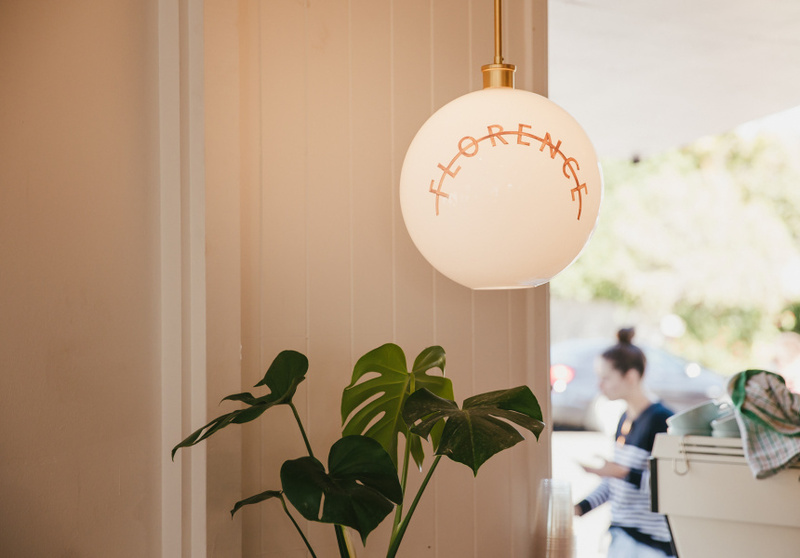 Florence opened in August 2018 in a white 1930s cottage that used to house Cafe Grenadine. 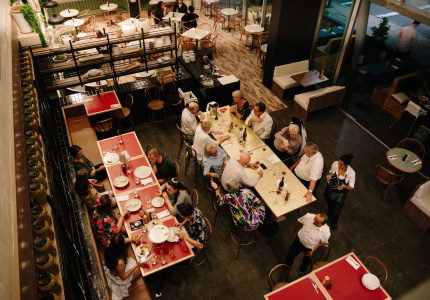 Owners Elizabeth Florence and Sam Pethely met when they worked at Felix for Goodness in the CBD, which Pethely co-owns. They first met when Florence showed up at Felix and asked for a job. In her hands was a bottle of homemade kasundi (a tomato and mustard chutney). They bonded over the wholesome and nourishing food that Felix has become known for, and wanted to bring a similar food philosophy to the suburbs. 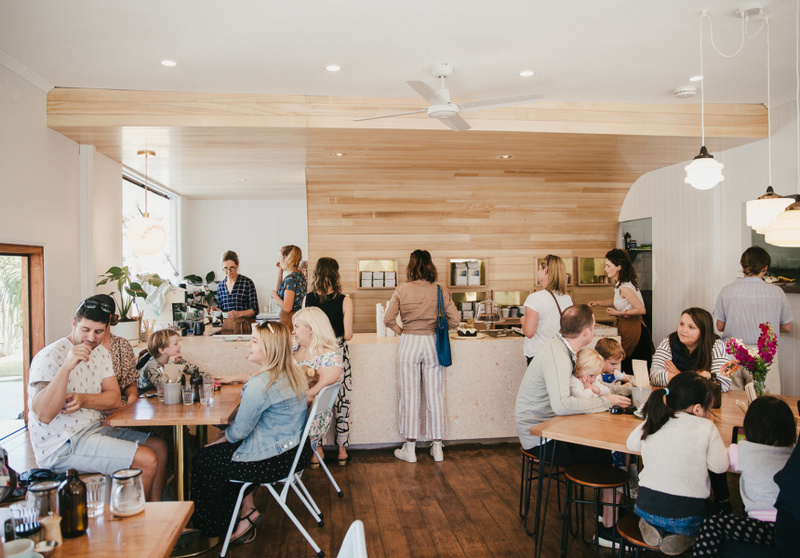 They ended up knocking down a wall, ripping up floorboards to reveal checkered lino tiles, and installing custom-made timber features from local furniture maker Talty Sargent. 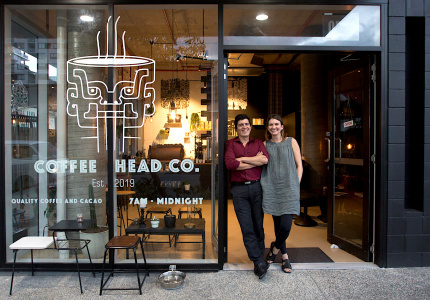 The exterior of the building has stayed as is, except for the addition of street-side dining and a takeaway coffee hatch that serves coffee from Parallel Roasters. 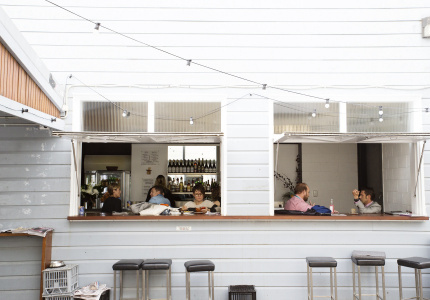 The all-day breakfast menu includes cauliflower bhaji fritters and breakfast cannoli with whipped vanilla ricotta, burnt orange and macadamia. 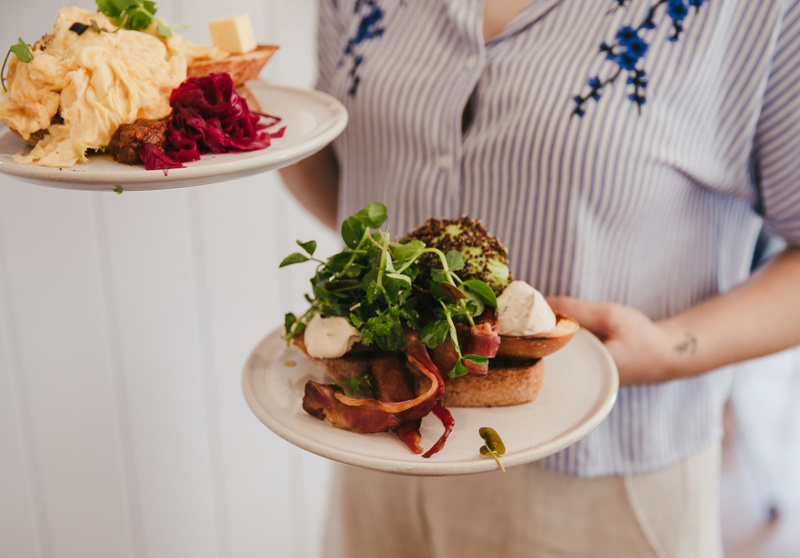 A breakfast roll with scrambled eggs, bacon and silverbeet helps trace Florence and Pethely’s history together; it comes layered in the aforementioned kasundi. Much of the produce on the menu – including many of the ferments and pickles – are available to buy from the cafe’s small deli section. Top picks include red sauerkraut, kimchi and the nut cheeses.